Four-door with hatchback practicality. Electric tailgate as standard. Available with xDrive four-wheel drive. Impressive ride quality. Same price as 4 Series Coupe. Does look similar to the 3 Series from certain angles. The 4 Series Gran Coupe sees BMW branching into new territory with a four-door version of the Coupe that rivals the popular Audi A5 Sportback. BMW says it's designed as a sleeker and sportier alternative to the 3 Series saloon with features like frameless doors and an electric tailgate as standard. 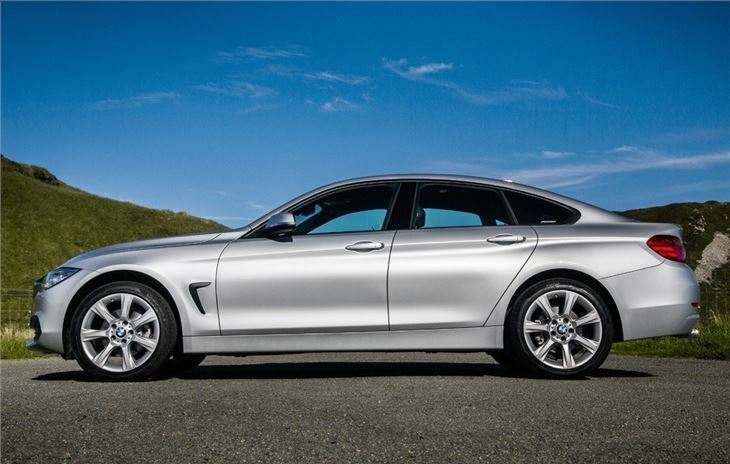 Despite the extra doors, the Gran Coupe is actually the same length as the 4 Series Coupe with the same wheelbase. This means it shares the same good looks as its two-door counterpart albeit with a higher roofline which stretches further back. This has a big impact on interior space with impressive room in the back, even for taller passengers. 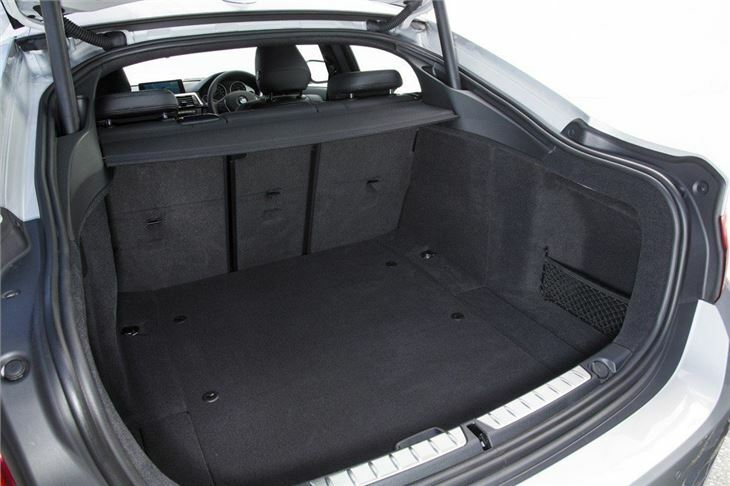 The boot is the same size as a 3 Series but more practical thanks to the hatchback opening and split folding rear seats. The engine range follows that of the 4 Series Coupe with one addition - the 418d. This will have big appeal for company car drivers, many of whom don't have two-door coupes as an option, meaning they can now move up to a 4 Series. 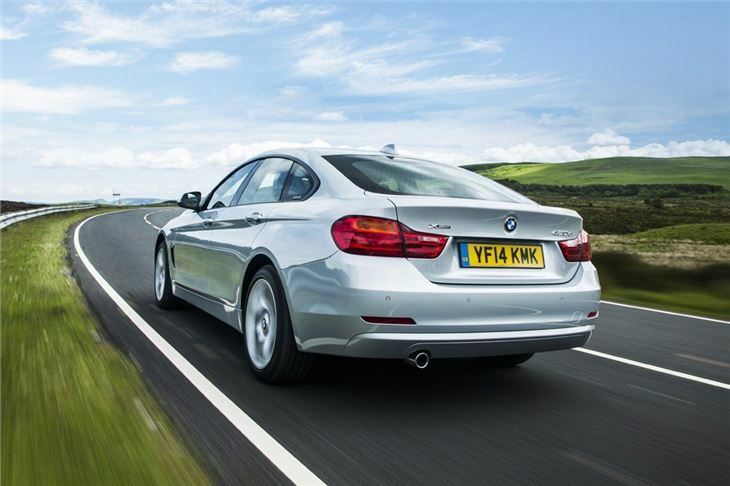 However, the 420d is our choice as it blends strong performance with impressive economy of 60mpg, while the 435d is the stand out engine with performance not far short of the M4. 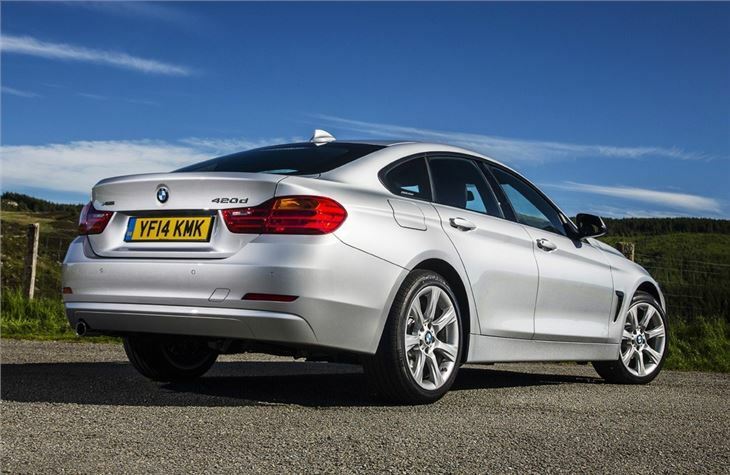 Four-wheel drive xDrive - a £1500 extra - is also available on several models, including the 420d. One of the criticisms of the 4 Series Coupe was its overly stuff ride, but BMW has changed things for the Gran Coupe and it's far more forgiving and comfortable. 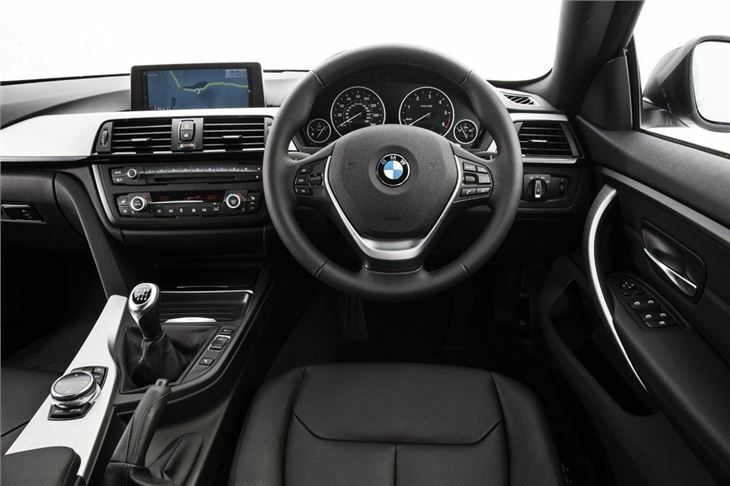 Yet it still has the handling and grip you'd expect from a BMW with a wonderful precision to all the major controls like the clutch and gearbox. It's a great car for long distances thanks to excellent noise insulation and supportive seats. 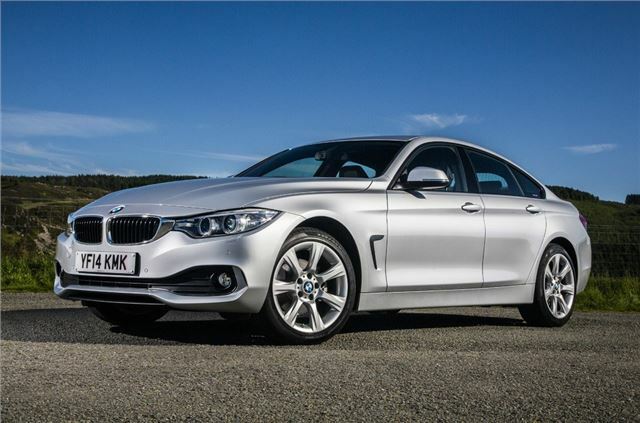 The 4 Series is a near faultless car and a more desirable alternative to the 3 Series. It's certainly better than the now ageing Audi A5 Sportback with better refinement on the move. Standard equipment levels are good with leather upholstery, DAB, heated seats and the electric tailgate as standard on all models. 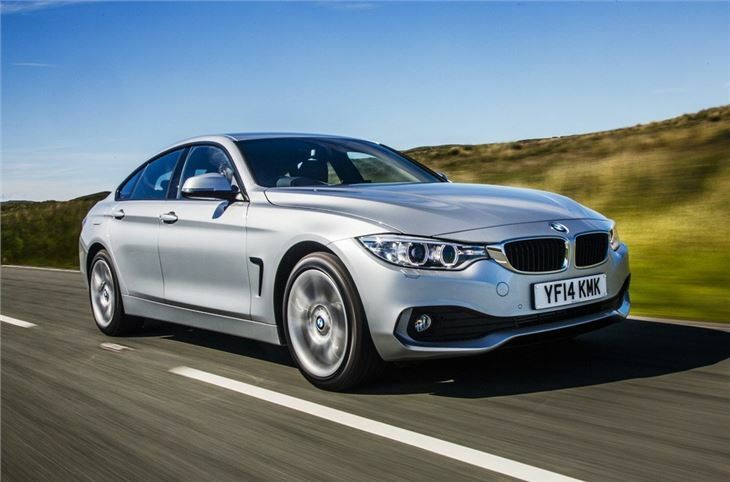 Yet despite the extra doors, prices have been kept the same as the 4 Series Coupe.